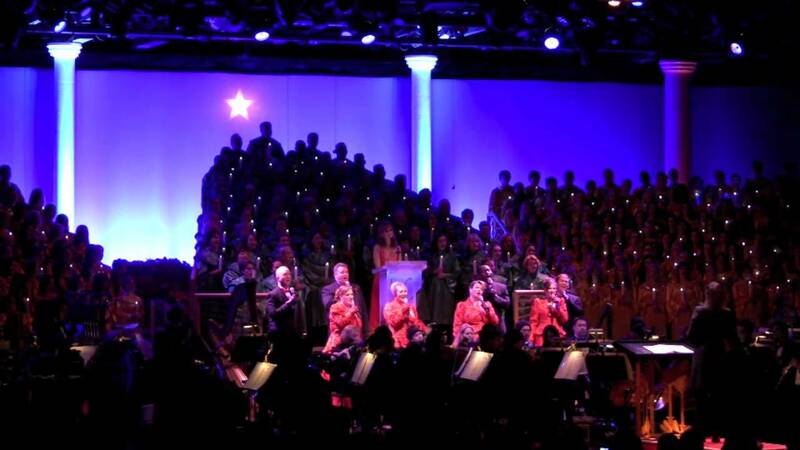 Jun 30, 2016 in "Candlelight Processional"
Disney has today announced the celebrity narrators for this year's Candlelight Processional, part of Epcot's Holidays Around the World. Appearing for the first time this year is baseball player Cal Ripken, Jr., along with returning favorites, Neil Patrick Harris and Whoopi Goldberg. The Candlelight Processional Dining Packages are also now available, which gives you guaranteed seating at one of the shows. New this year is a breakfast option, along with participating restaurants outside of Epcot. The Garden Grill and Akershus Royal Banquet Hall at Epcot will offer breakfast, along with Trattoria Al Forno and Captain's Grille at the Yacht Club. Pricing for breakfast beings at $27 at Trattoria Al Forno, up to $54 at Akershus. You can view the full list of participating restaurants below, sorted by lowest cost first. Reservations can be made now online or via 407-WDW-DINE.